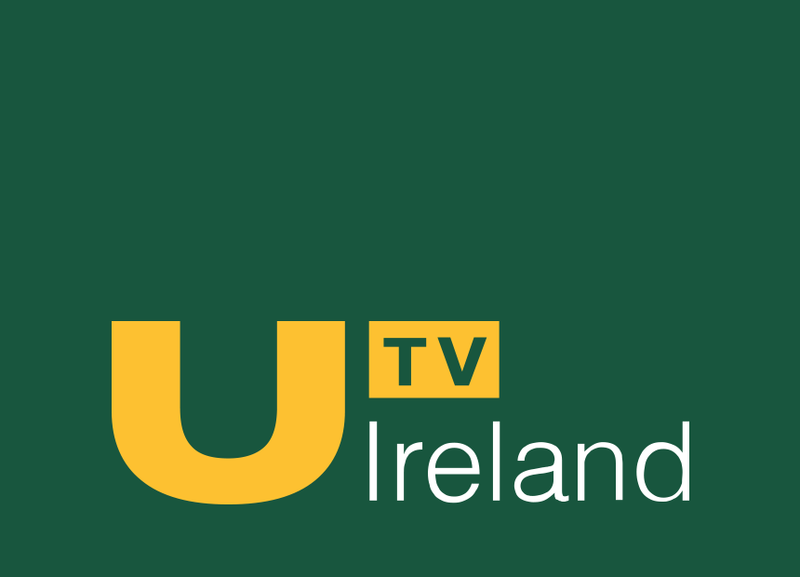 Home / Archive / featured / Could UTV Ireland be sold? Could UTV Ireland be sold? Virgin Media owner Libery Global is considering a bid for UTV Ireland. According to the Irish Independent, Liberty Global is looking at buying UTV Ireland, a station currently owned by ITV plc following its takeover of UTV's television assets earlier this year. UTV Northern Ireland is in the process of being amalgamated into the main ITV service in the UK, with the channel's online presence already having been merged into the main ITV Hub. But there has been no news of any rebrands or changes to the UTV service south of the border, heightening speculation of what might happen to UTV Ireland. Liberty already owns commercial channel TV3, and any acquisition of the UTV Ireland raises the prospect of the two stations being merged. The launch of UTV Ireland at the beginning of 2015 resulted in TV3 losing much of its programming, as UTV Ireland took the rights to show many of ITV's most popular programmes, including Emmerdale and Coronation Street. Many observers have questioned whether the Irish TV market can handle two major commercial TV stations chasing after the same programmes and audiences. Liberty Global has declined to comment on the press reports.